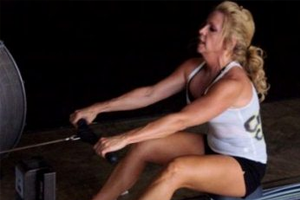 It’s that time again…..Get your 10,000 m row in this week. Forgo any WOD this week. Come in jump on a rower and get going. It takes at the least 40 min.